One of the most iconic beauty and skincare brands in the industry has just released an entirely new range of serums. Christian Dior is no stranger to success, but are these serums the brand’s next great hit? Today, we’re investigating these fresh off the shelf products and seeing how their formulas, ingredients and reviews stack up against the brand’s previous heavy hitters. So without further adieu, let’s get started! The Dior we know today has grown exponentially from it’s starting point in 1947, when Christian Dior presented his debut collection. The Brand began as a luxury fashion house, but quickly expanded to include clothing, shoes, handbags, jewelry, fragrance, makeup and of course skincare. 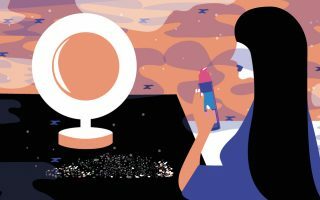 While the first makeup range from Dior was released in 1969, the brand didn’t start producing skincare until 2000, with the release of their Prestige collection. Eighteen years later, Dior has several different skin care ranges, including its newest, Capture Youth. Right on the tail of the bespoke skincare trend, Dior’s skin care team was inspired to create a skincare range that allowed users to target their specific concerns, while also including ingredients that benefit pretty much everyone. 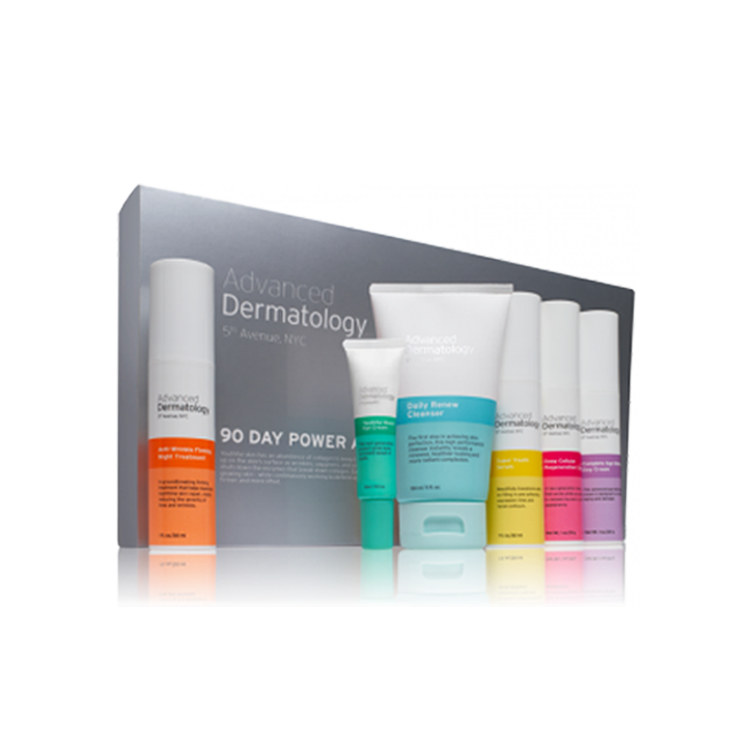 The result was an innovative, unique range of serums that you can mix & match to find your perfect combination. Looking more specifically at the individual serums, the Glow Booster acts as an illuminating serum. This serum includes Murunga Plum, AHA’s and Iris Extract, which all work together to brighten up the skin while also evening out skin tone. Of the two serums that are targeted at mature skin types, the plumping serum is designed to hydrate the skin while simultaneously plumping. With 87% naturally-derived ingredients, this serum contains hyaluronic acid, fermented wheat and iris extract, to hydrate at the surface as well as below the surface of the skin. 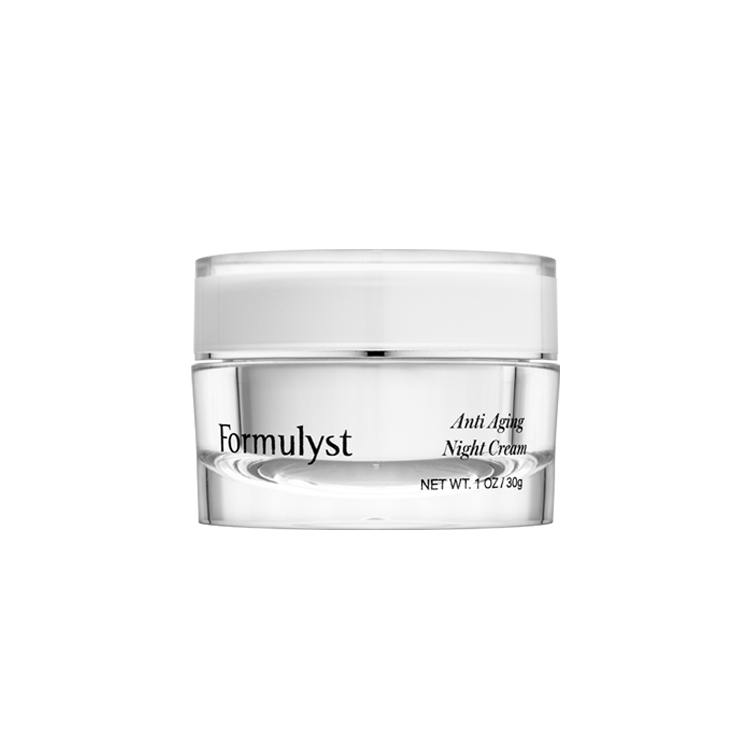 The second of the two anti-aging serums is designed to help lift and sculpt your skin. Along with ingredients like iris extract that are feature predominantly in several of the Capture Youth serums, the lifting serum also contains polyphenols that are derived from a blend of teas to boost elastin production. For those who battle with redness and rosacea, the the Anti-Redness Soothing Serum is great for handling sensitivity. 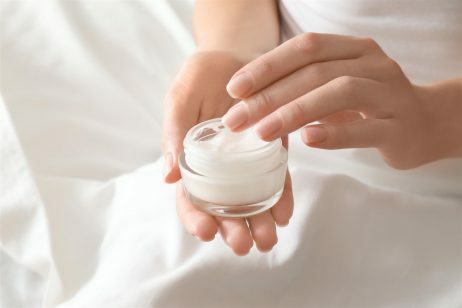 Natural peptides from cotton serve as soothing agents to calm down irritated or break-out prone skin. Additionally the green tint of this serum acts as an instant neutralizer, which diminishes the appearance of redness in seconds, so it’s a great option for morning application. Last but not least, the Matte Maximizer is designed with oily skin types in mind that have trouble with enlarged pores. Lactic acid serves as a light AHA exfoliant, as well as a shine reducer and sebum absorber, along with sugar can and zinc gluconate to further the results. This serum also has a velvety texture upon application, so it makes for a great base under makeup along with the Maximize cream. Now, it’s pretty difficult to track down the full ingredient list for these products. This may be because the product is so new to market, but at the moment, the full ingredient list is not regularly available on their website or any of website that sells this range. That being said, they do report the percentages of ingredients within each formula that are naturally derived. For example, the Matte Maximizer serum contains 88% naturally-derived ingredients. Along with that, every serum contains a few skin-loving properties on top of the serum-specific ingredients like iris extract. Iris extract is an antioxidant as well as an anti-aging skincare ingredient, although it also has uses in fragrance. This naturally occurring ingredient contains natural isoflavones, which have been said to prevent the breakdown of structural proteins as well as stimulate the skin, keeping it plump and lifted. While the research on this specific usage is limited, it is also known as an antioxidant, so it will minimize the damage from free radicals. With that said, this ingredient can be sensitizing to some, so we recommend you do a patch test first on any of these serums to see how you react before incorporating it into your daily skincare routine. Since this range has only just been introduced, there are only a handful of reviews to read through for the individuals serums. That being said, the vast majority of those reviews are positive. People love the versatility of these serums, and the fact that you can mix and match them together or with your moisturizer to limit the number of steps in your routine. So far, the Glow Booster has received the most praise from reviewers, but that may change as more people try out this line from Dior. Additionally, the moisturizing dior face cream that is also part of this range has received some glowing reviews as well and reviewers love pairing the two together for maximum results. Have you had a chance to try any of the skin care products from Dior? We’d love to hear your thoughts in the comments below!